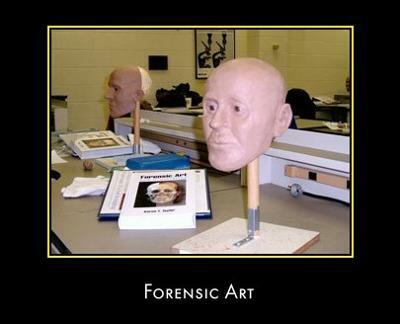 I am fascinated by forensics. Art and pathology are the main two, but I need to know what to study, and what subjects to choose in order to help me get in to varsity with the correct matric subjects. Please help me.